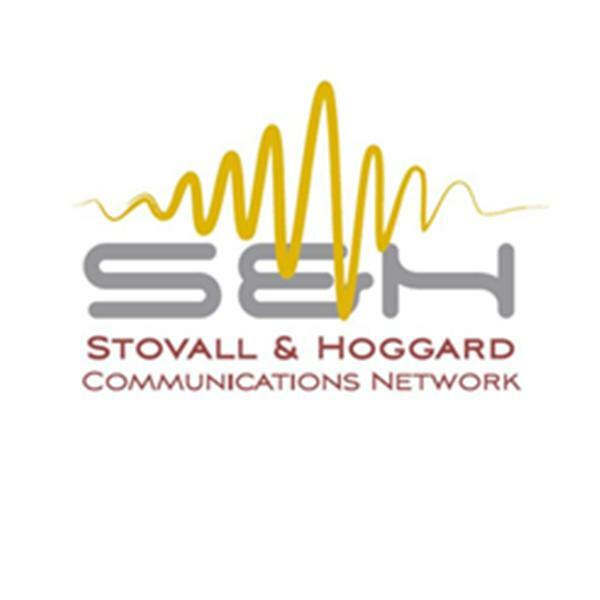 The Stovall & Hoggard Communications Network is the umbrella network for five diverse talk show programs about life, culture, society and issues impacting Hampton Roads and our nation. Monday Madness: Vitamin B Shots . . . Do They Really Work?